SLSP (Slovenská sporiteľňa), a major Slovak bank and the member of the Erste Group has recently published an article about crowdfunding prepared in cooperation with Crow-Fund-Port project partner Creative Industry Forum. The aim of the article is to offer introductory information about crowdfunding to new entrepreneurs looking for alternative ways to finance their business ideas. 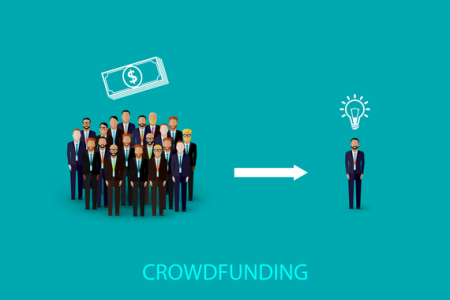 The article covers the definition of crowdfunding, the models of crowdfunding, as well as a list of all crowdfunding platforms operating in Slovakia. PlantRay- Slovenian crowdfunding campaign Poland: When woman grows up. Inspiring books.